Fireplaces have been a central part of the American home for centuries. 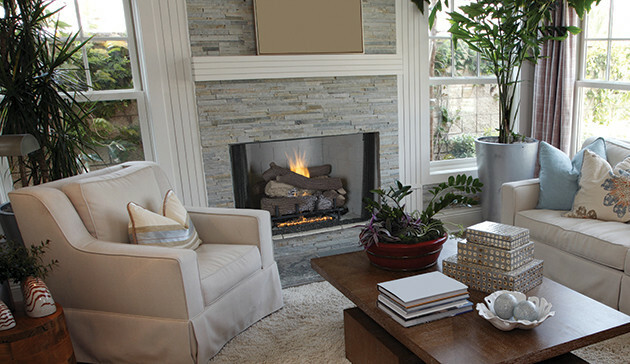 In recent years, modern fireplaces have really become a popular alternative. 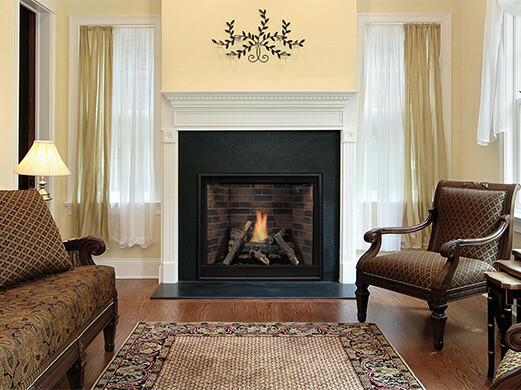 Corner fireplaces, portable fireplaces, gas logs and wood burning inserts are just a few examples of modern fireplaces. The biggest difference, is just ease of use. There’s no more chopping wood, stacking wood and bringing in wood when it’s cold outside. There’s also no soot or shoveling ash. Modern fireplaces are just a snap to use. Many of them turn on and off with a literally push of a button. Heck, some of them even come with a remote control so that you can turn your fireplace on and off from halfway across the room! Many advances have been made to fireplaces over the years, but what hasn’t changed is that the fireplace is still a gathering place for friends and family.